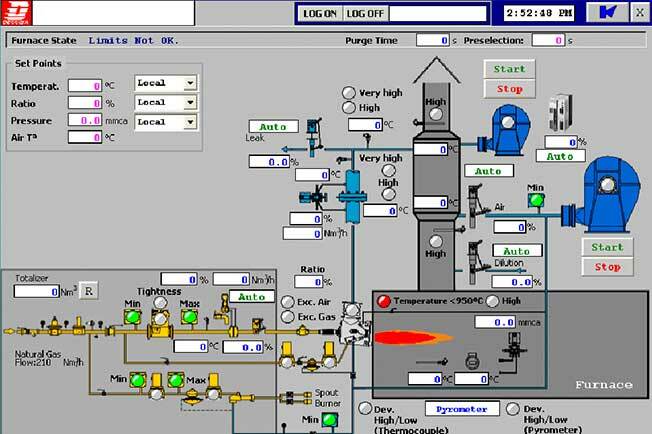 Deguisa automatices combustion processes with the latest technology existing on the market. PLC-based automation adapted to customer process control and supervision requirements. • Remote supervision and equipment control. • Automation solutions for any installation. • Data acquisition , capture and customized reports. Do you need more information about Process automation or about other products or services? Send us your details and we will contact you.